Hi guys, so I was doing some homework earlier for Geography, I was looking at it wand was thinking that it would be a great idea for a blog post. 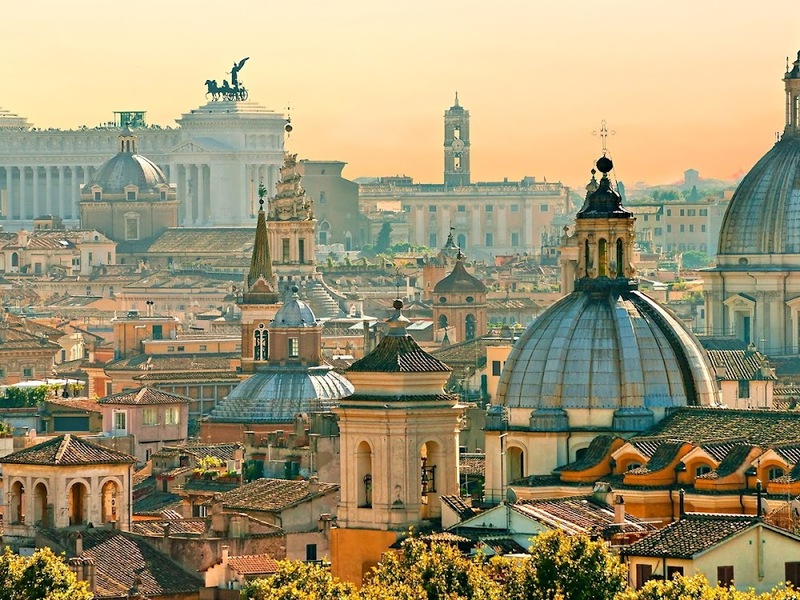 If you haven't guessed by the post title, it is 5 places that I want to go before I turn 30, there will be a small reason and then a few simple facts about that particular place! 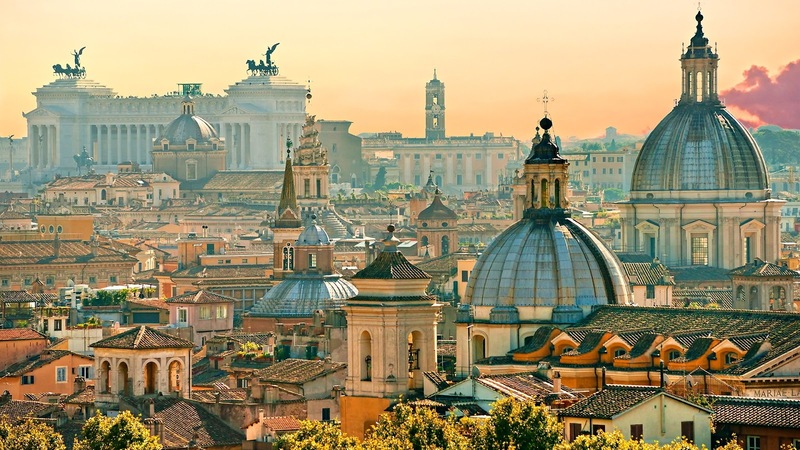 Rome, Italy: I would love to visit Rome, Italy because it is a beautiful city with lots of architecture, landmark and nice people. It is a place that I would love to go to and take pictures, relax and socialise. New Zealand: I think that New Zealand is amazing, it has pretty landscapes and is just gorgeous in general. I would love to visit anywhere in New Zealand to be honest. Morocco, Africa: I think that Morocco would be a great place to visit. 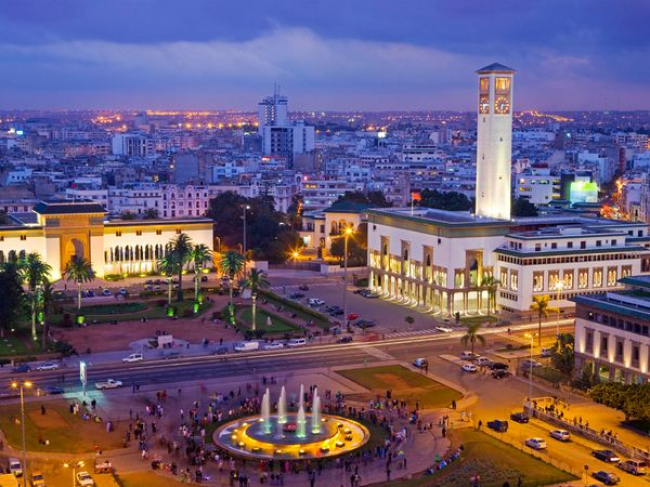 I would especially like to visit Agadir or Casablanca because they are beautiful cities with lots of attractions like beaches and architecture. 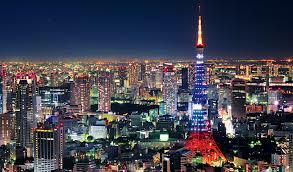 Tokyo, Japan: I love cities, and Tokyo being Japan’s capital city this is one place that I want to visit before I am 30. It is a lively and gorgeous city, which is also surrounded by nature. I think that it would also be a great opportunity to meet new people and take plenty of photos. 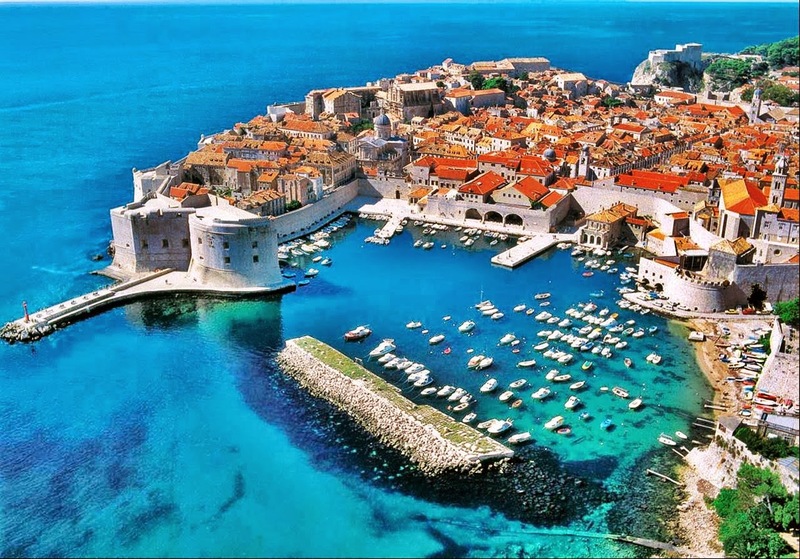 The coast of Croatia: I want to visit Croatia because of its beauty, especially the coast, harbours and islands. There are lots of activities to do there like white water rafting down the beautiful rivers, going into the green and blue caves, etc. I think that it would be an amazing experience to go to Croatia, you would get to meet lots of new people and get involved in things that I would have never have done before. Sorry if that bored you to death but hey, it was a post! Haha! Okay, thanks for reading this and don't forget to follow me!